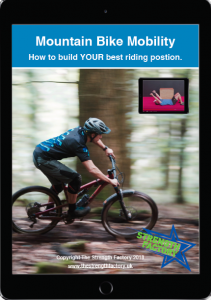 Build Your Best Riding Position. The MTB Mobility Programme is for the everyday mountain biker who wants to develop their mobility to improve their riding. Improved mobility will help you to improve your riding position, letting you ride with more confidence and have more fun. Mobility helps you to move freely on the bike, both up and down hill, keeping annoying niggles at bay and allowing you to ride at your full potential from the first trail to the last. This programme has been written after talking to the weekend warriors and trail riders who work a 9-5, have family and other commitments and want a simple, easy to follow guide to help them enjoy their rides more. If you want to have more freedom to ride your mountain bike, then hit the button below to get instant access. Do you spend too long driving, sat at a desk or looking at your phone? Have you found that as you get older, you are less flexible than before and that you are not sure how to look after your body? Do you want to get more out of your rides, or work on improving your technique and skills? As well as that you will receive a basic daily ‘Mobility for Life’ flow that takes only a few minutes and will help you to stay supple before rides, after a long journey or before a day at work. To help you understand what a good riding position should look like, I have put together two videos for you using pro rider Veronique Sandler (who has a great riding position!!). 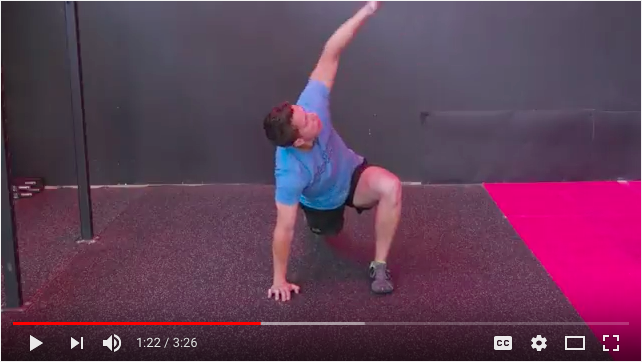 The first video explains what I call, ‘The Flow Position’ and how the different parts of your body interact to build a solid, confidence inspiring position. 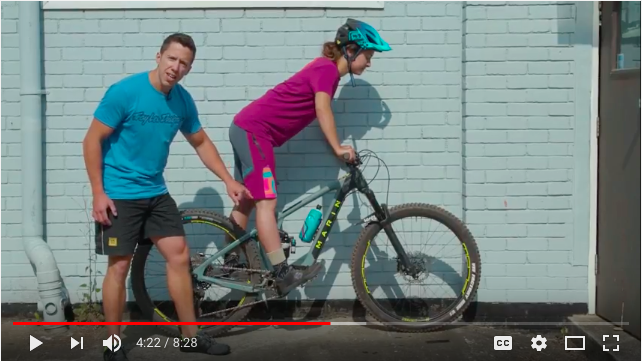 In the second video we run through some common riding position faults and how they can affect you on the trails. These videos are useful tools for learning about your own riding and you can use them as a reference for reviewing your own riding from photos or video. To support you throughout the programme you will receive a series of emails specifically to help you make improvements that you can see and feel every time your ride. Some will be motivational, whilst others will have hints, extra exercises and guidance on how to incorporate regular mobility work into your busy lifestyle. You can do the programme pretty much anywhere and you only need a few bits of basic kit to get you started. You will need a foam roller, some kind of mobility ball (hockey or lacrosse ball are fine) and a rubber band or two. Many of you will already have some of this kit, and pretty much all modern gyms have these now as well. 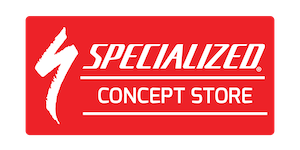 There are links to all the kit you need in the programme as well as a short video helping you to select the right stuff for you. Whilst this programme has been built with you in mind, these are the same techniques that I have used with dozens of riders, including top professionals like Charlie Hatton, Mike Jones, Veronique Sandler and Sam Flockhart. 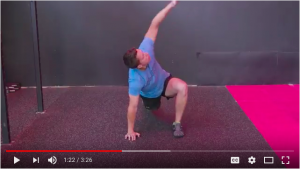 These techniques have been shown to work time and time again and make up part of our warm up in every session as well as when they go on the road for races. I also work with some of the fastest Masters and Veterans category racers in the country. These guys balance work, family and training and still manage to be absolutely pinned! They use these approaches to look after themselves at home in the evenings, reducing injury risk and enabling them to keep on racing hard all summer. You can use the MTB Mobility Programme to look after your body for mountain biking, and whether you are heading to the Alps, the ‘Ard Rock or just on your local loop, it can help you to ride at your best.